Monuments and memorials, eclectic neighborhoods, true local flavor – Washington, DC is a place unlike any other. It’s your home away from home with free museums and America’s front yard. Plan your trip to the nation’s capital by checking out 7 of our favorite things to do in Washington, DC. 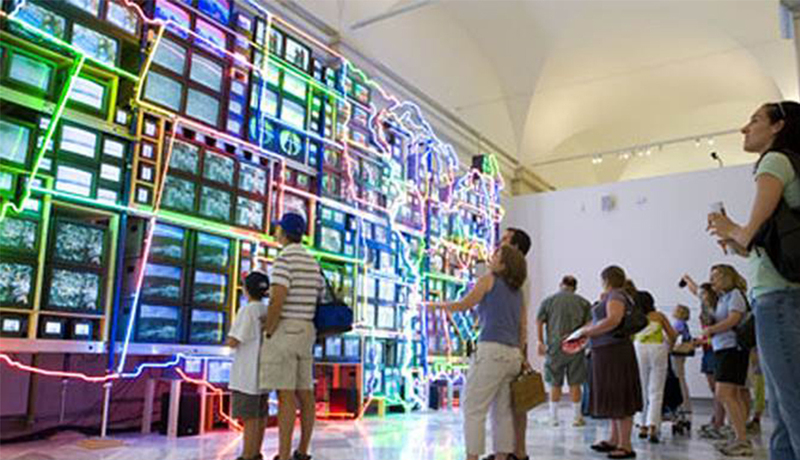 Encounter superb works of modern and contemporary art in a personal setting at The Phillips Collection, an internationally recognized museum in Washington’s vibrant Dupont Circle neighborhood. Paintings by Renoir and Rothko, Bonnard and O’Keeffe, van Gogh and Diebenkorn are among the many stunning impressionist and modern works that fill the museum’s distinctive building, which combines extensive new galleries with the family home of its founder, Duncan Phillips. The collection continues to develop with selective new acquisitions, many by contemporary artists. Special exhibitions and frequent changes in the arrangement of the permanent collection mean that there’s something new on every visit to the Phillips. 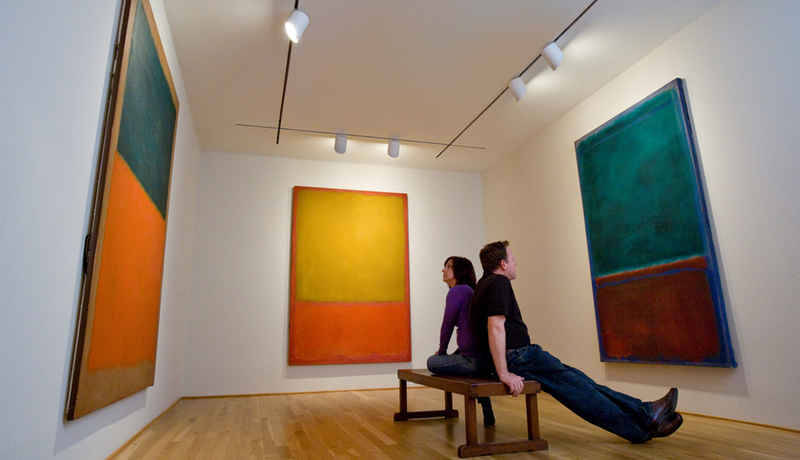 The museum’s Center for the Study of Modern Art offers stimulating Conversations with Artists, symposia, lectures, and more, while Sunday Concerts, Phillips after 5 programs, and other events provide additional food for thought. The Library of Congress Thomas Jefferson Building is a marvel of art and architecture located on Capitol Hill in Washington, D.C. It is also home to a variety of permanent and changing public exhibitions. See the Gutenberg Bible and virtually turn its pages via touch-screen kiosks. Explore Jefferson’s original personal library, which formed the basis of the Library of Congress collections. And, through the summer of 2016, view the papers and photos of one of photography’s great innovators in the temporary exhibition, Jacob Riis: Revealing “How the Other Half Lives” co-presented with the Museum of the City of New York. Neighboring Washington, D.C., Montgomery County is bustling with pockets of exciting cities, towns, and urban districts. Explore our parks, attractions, arts and culture, entertainment, shopping, and dining in more than 900 restaurants. Visit us this summer for free outdoor concerts, food festivals, kayaking on the Potomac, acres of sunflower fields, and more. Bethesda, Rockville, Silver Spring, Gaithersburg and Takoma Park are some of the well-known cities and urban districts in Montgomery County. Takoma Park was just featured as the best city outside of a major suburb on Thrillist. Zip line and explore the great outdoors at The Adventure Park at Sandy Spring and Go Ape! 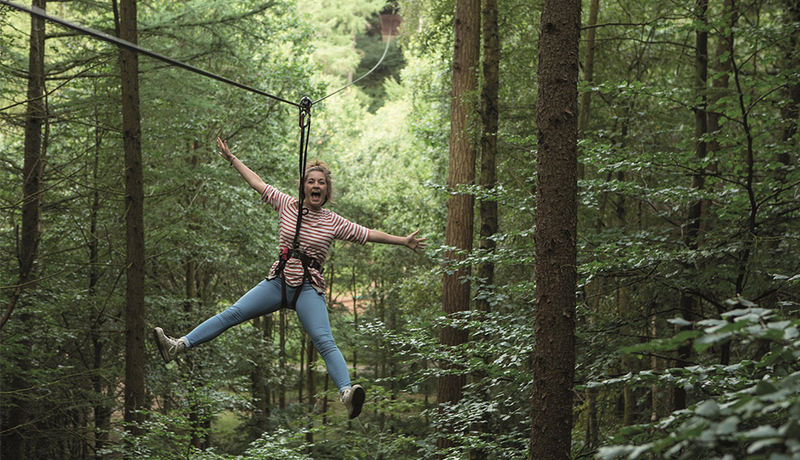 Be sure to try the skateboard zip line and Tarzan swing at Go Ape. The Adventure Park is the largest aerial forest climbing park in the nation. At night, the trails are softly lit with LED lights, allowing for night climbing through the trees! 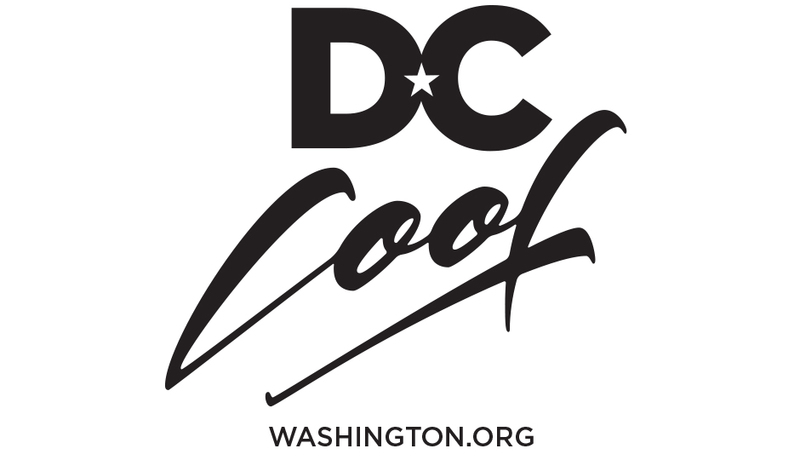 Socialize with us @MoCoTourism for updates! Visit Small Stories: At Home in a Dollhouse, an exhibition of British domestic life from the perspective of the U.K.’s most beloved dollhouses. 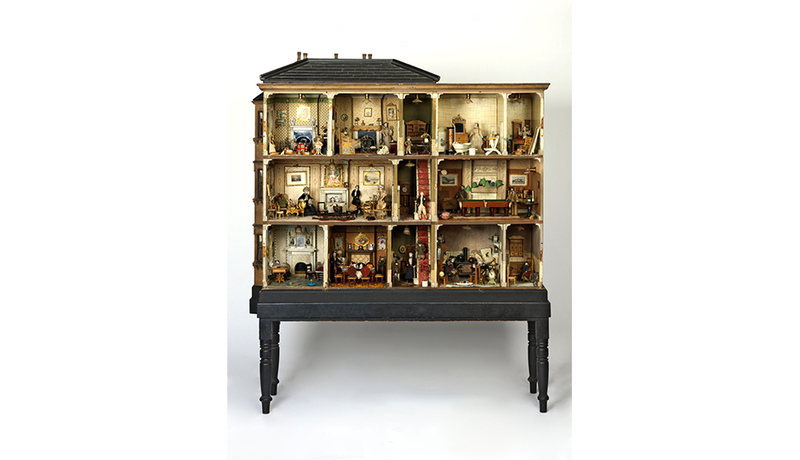 Featuring 12 extraordinary historic dollhouses from London’s Victoria & Albert Museum of Childhood, Small Stories spans 300 years and provides a miniature-sized, up-close view of architectural developments from lavish country mansions to an urban high-rise. The National Building Museum is the only U.S. venue for the exhibition as it travels world-wide, on view from May 21, 2016 through January 22, 2017. 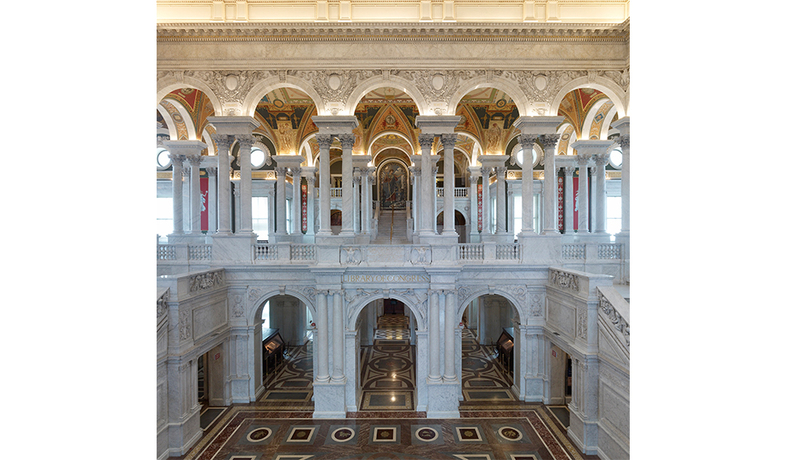 Visit us in Washington, DC (Red Line Metro to Judiciary Square) or learn more online at nbm.org. National Harbor is DC’s waterfront resort- 3,000 hotel rooms, 150 stores, 30 restaurants and 1 capital wheel- 15 minutes from downtown Washington, DC. 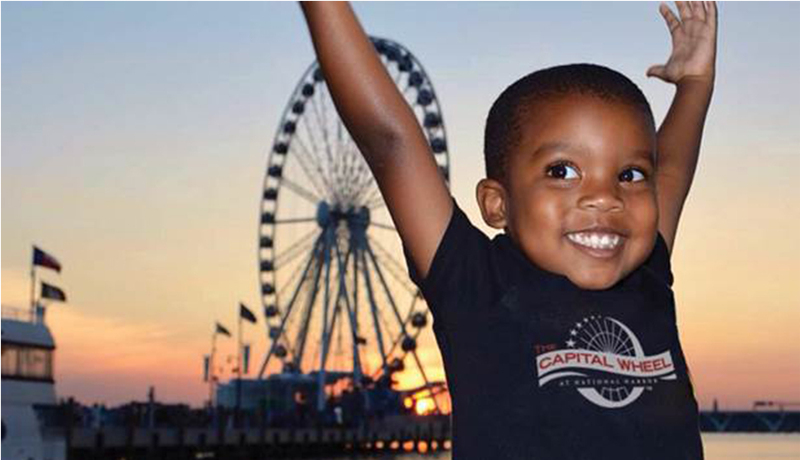 Plan your trip to National Harbor, Maryland today at www.nationalharbor.com. Come explore SAAM, home to one of the largest and most inclusive collections of American art in the world. The Smithsonian American Art Museum is the nation’s first collection of American art and is dedicated to expressing the boundless imagination of the American people. It is an unparalleled record of the American experience, told through the vision of its artists, from the colonial period to present-day. Highlights include folk and self-taught art, one of the world’s largest collections of African American Art, Latino Art, photography, American craft, video and new media, and a focus on artists working today. SAAM’s 180 year old National Historic Landmark building is considered one of the finest examples of Greek Revival architecture in the U.S. Located right on the metro in DC’s bustling downtown cultural district, it is close to shops, restaurants and theaters– the perfect way to discover this dynamic city! 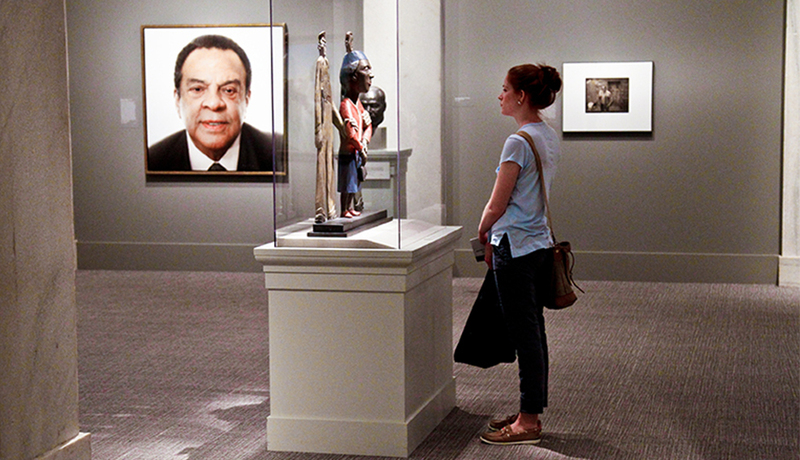 It’s always face time at the Smithsonian’s National Portrait Gallery. We tell the diverse story of America through the leaders, rebels, artists, entrepreneurs and other people who have shaped and are shaping our country. From George Washington to George Carlin, Sequoyah to Rosa Parks, James Monroe to Marilyn Monroe, the National Portrait Gallery is home to the icons of our nation’s history and culture. We bring you the many faces of America in a wide variety of media, from rare nineteenth-century daguerreotypes to cutting-edge digital video. We boast the only complete collection of presidential portraits outside of the White House, but our collection extends beyond the traditional. From performance art to media art, the Portrait Gallery presents history while pushing the boundaries of portraiture.